Wedding dresses are always connected with great emotions – future brides know something about it. 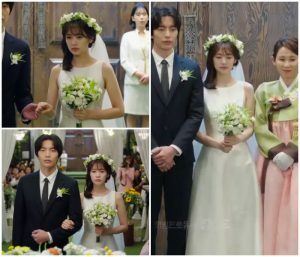 Recently many drama characters got married, so I decided to collect some photos of their wedding creations and bring them to you. 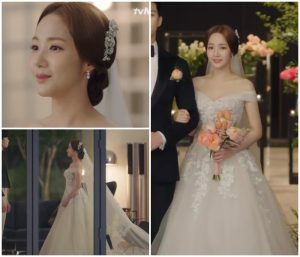 Some of them are real princesses like this dress from the drama “What’s Wrong With Secretary Kim”. 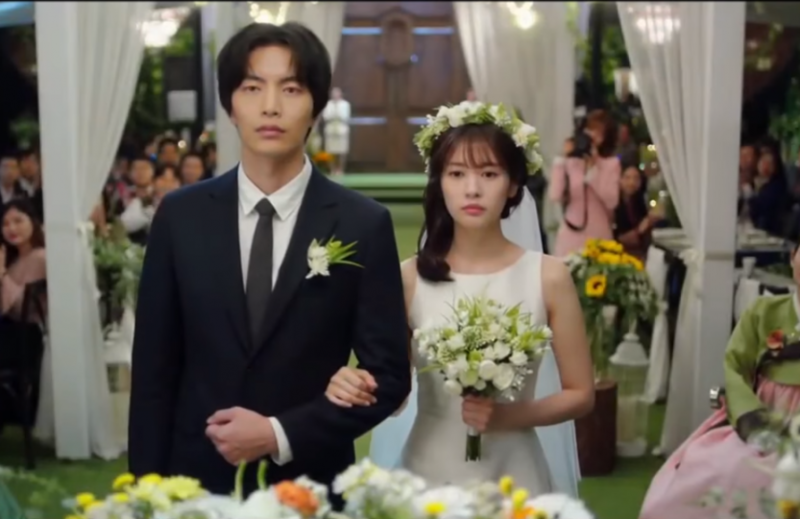 I liked the most this modest dress that was worn by Yoon Ji-Ho from the drama “Because This Is My First Life.” This composition with a green-white wreath and bouquet looked sensational. I was a bit surprised by this choice, because I remember trying to make my wedding dress look like it was borrowed from the princess’ wardrobe. Well, people are aging and their tastes change. 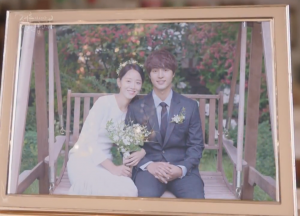 Of course, I also had to show the picture from the drama “Still 17”. It was hard for me when it was over, but the memories of a great happy end let me sleep peacefully. The picture does not show exactly the bride’s dress, but I liked the whole stylization very much.